On this very last episode* of The Writer and the Critic your hosts, Kirstyn McDermott and Ian Mond waste no time with maudlin sentiment! 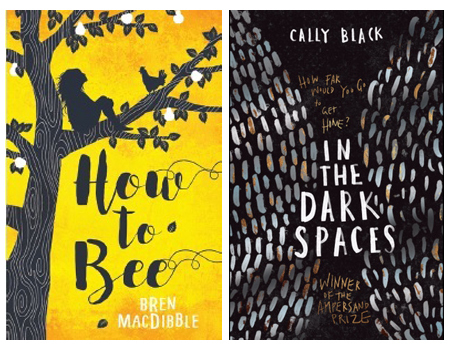 The books up for discussion this month are two debut novels by the same author: How to Bee by Bren MacDibble [9:00] and In the Dark Spaces by Cally Black [40:30]. How is this possible? Listen and find out! Kirstyn and Ian would like to thank all of their listeners over the past seven years, as well as the guests who have given generously of their time to appear on various episodes. And a special thank you to those who have been able to support The Writer and the Critic on Patreon - you have helped make poscasting life a little easier! * maybe not the very last.